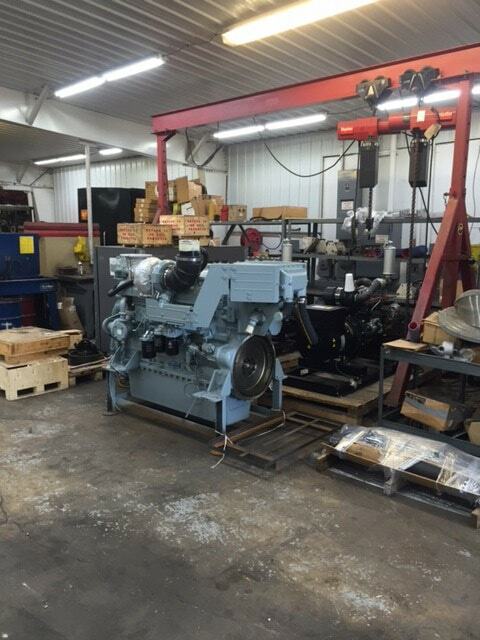 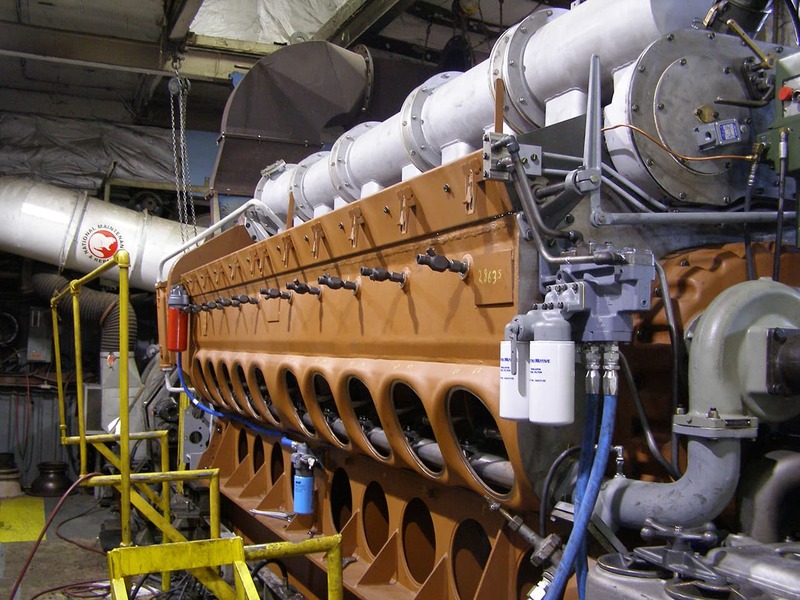 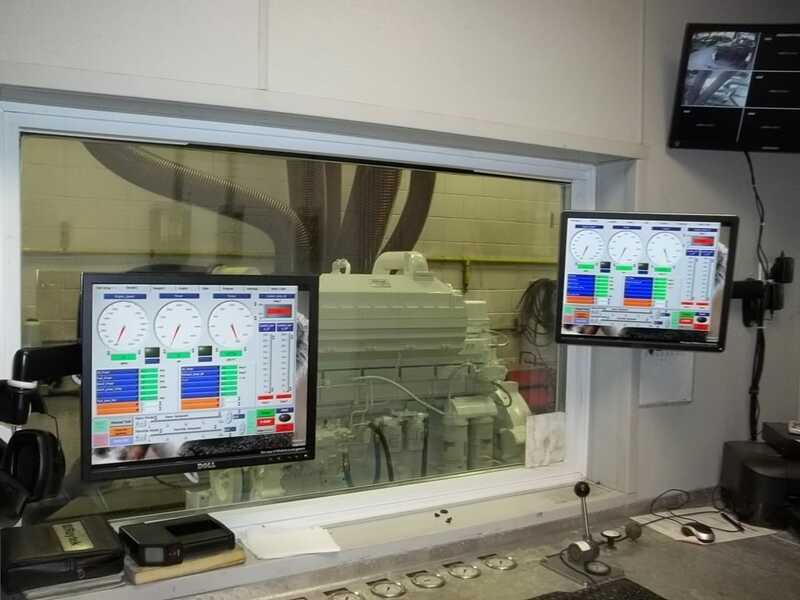 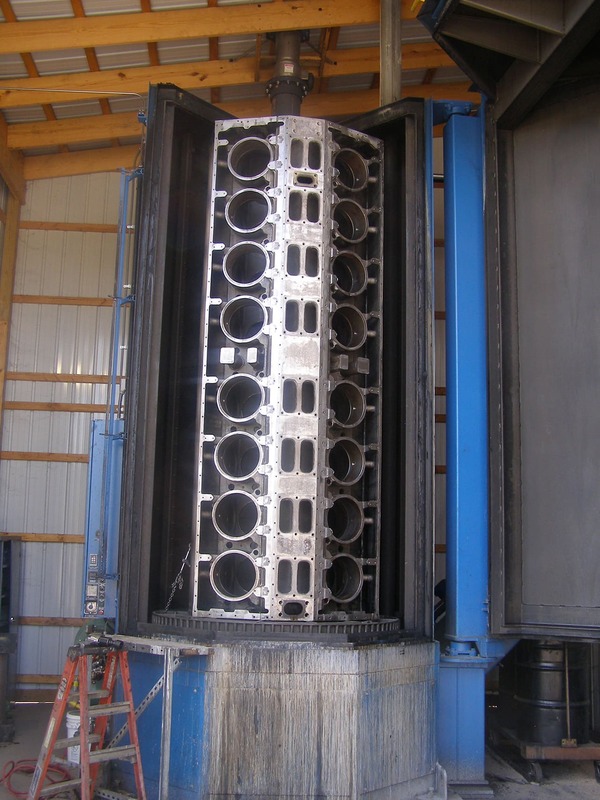 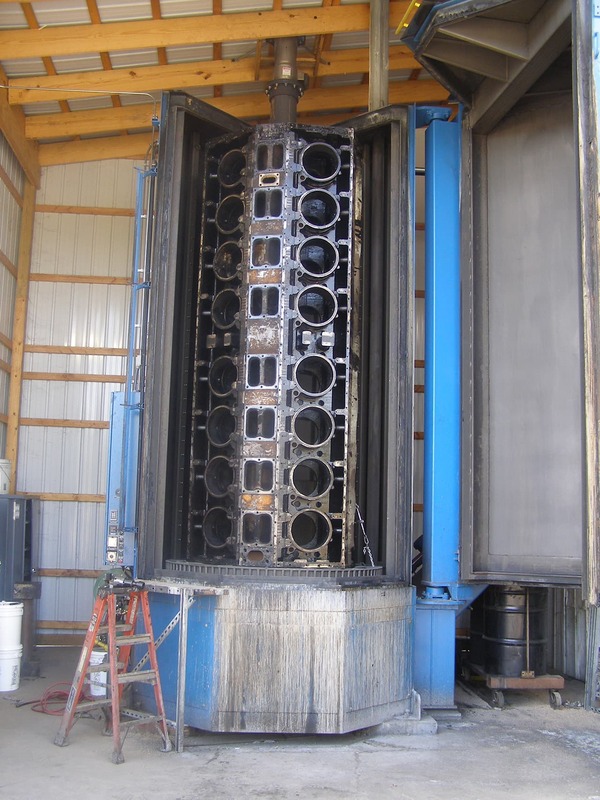 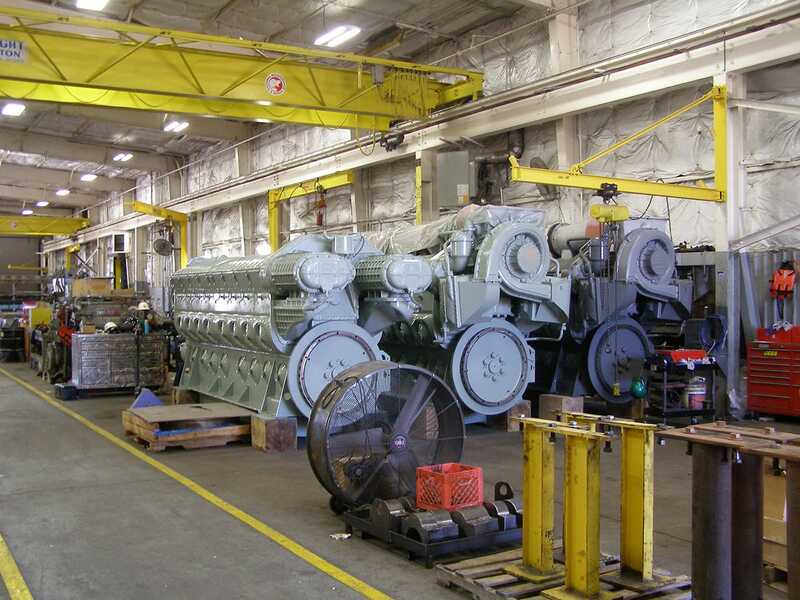 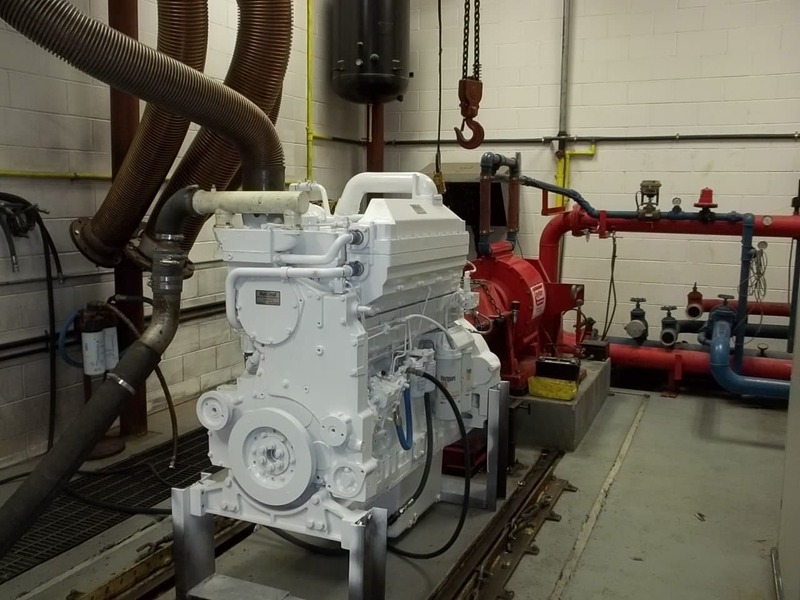 Maintenance & Repair Diesel Engine Division Services - Multiple Locations - McNational, Inc.
Our Diesel Engine Division is ready to provide a full line of service for your marine and prime mover locomotive needs from engines and parts to installation, maintenance, repair and replacement. 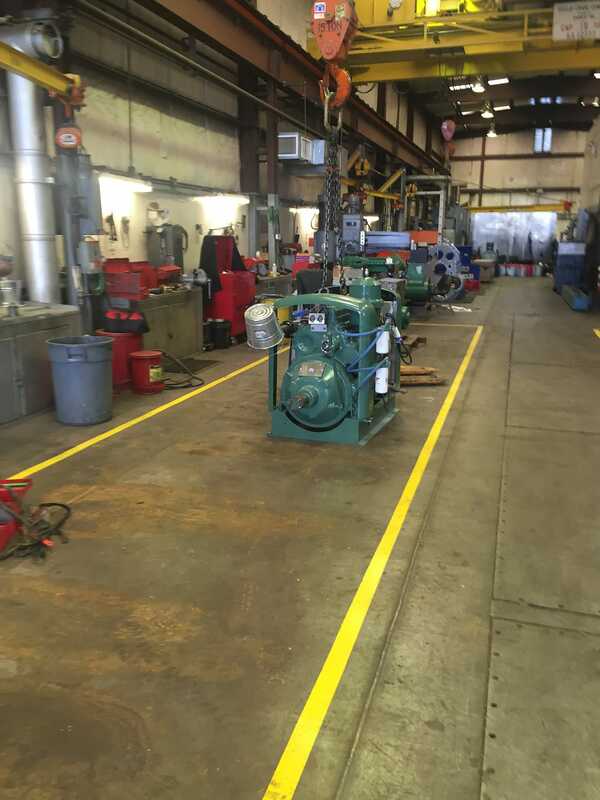 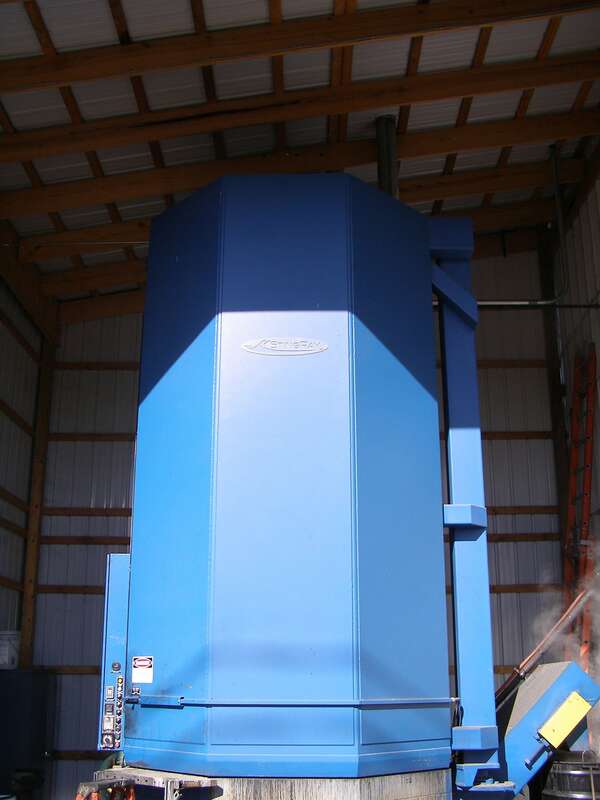 Our strategic locations along the Ohio and Mississippi rivers, along with our newest location in Seattle, WA, provide easy access to the inland waterways as well as the West Coast and Alaska. 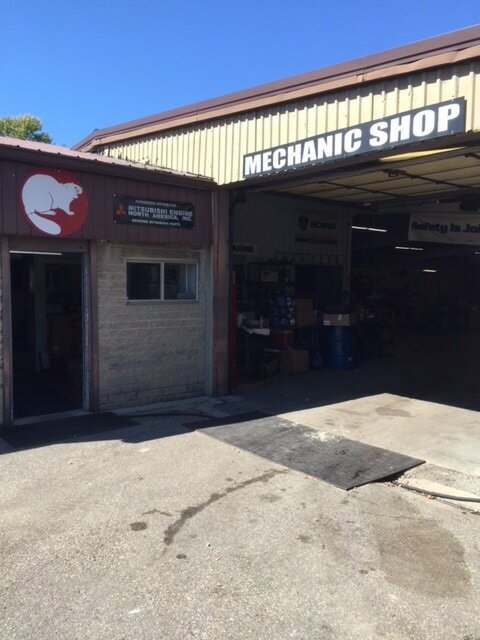 Our team of mechanics is also available to come to you regardless of your location.